Since the wine industry is growing so rapidly in Texas, I think it’s important that we all have some knowledge of drinking wines. I am by no means an expert, but have come to enjoy learning what I can to make my guest experience of touring the Texas wine trails a great one. We all know it’s hot in Texas, I mean really hot, so most wines can not be kept at room temperature. So here is the suggested temps. Sparking wines, white wines and roses are to be kept around 50 degrees, and your reds around 65 degrees. 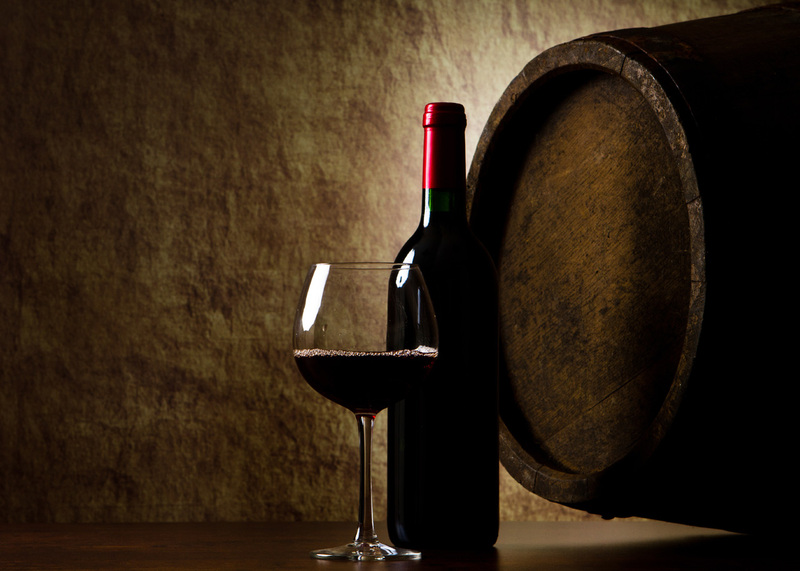 Let your red wines breathe and sit a spell before you serve, you should uncork them about and hour before you serve. Your whites should be uncorked just before serving them to guest. Your reds need to be slowly poured into a nice decanter to allow them to separate the wine from the sediment and allow it to breathe some more. We like to do our reds in Texas like our steaks, allow the aroma to breathe, that’s why they are special. This is the first 3 steps to enjoying a good glass of wine. I’ll fill you in next week on the next 3 steps in the perfect glass of Texas wine. This entry was posted in Deb's Doodles, Texas Wine Trail and tagged serving wines, texas wine by admin. Bookmark the permalink.